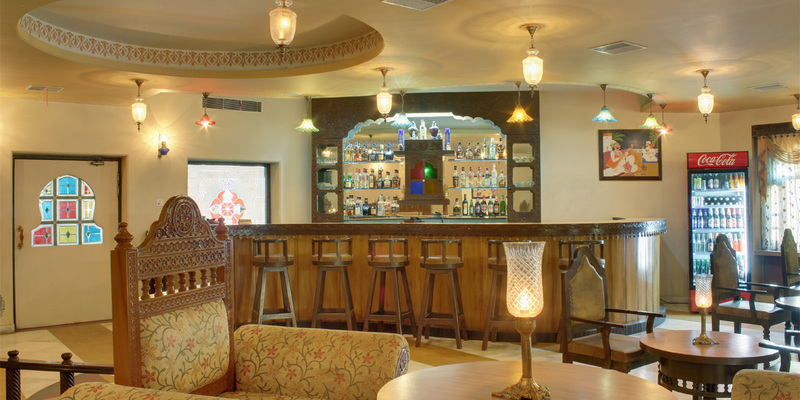 Our restaurants provide authentic Indian, Rajasthani, Continental and Chinese recipes. Maru Gandha (Flavor of Desert), the in-house Multi-Cuisine restaurant in close proximity to the swimming pool enthralls everyone with lush green gardens visible through its large windows.Maru Gandha is very famous for pure vegetarian food, it's ambiences, it's service and the consistent quality it provides to its customers. 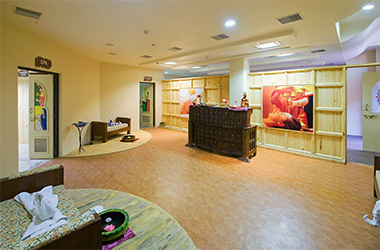 Our Restaurant is one of the leading brands in Jodhpur. It is one of the biggest of the restaurants in Jodhpur, having AC Dining Hall, Open Courtyard, AC Conference Hall and AC Banquet Hall. 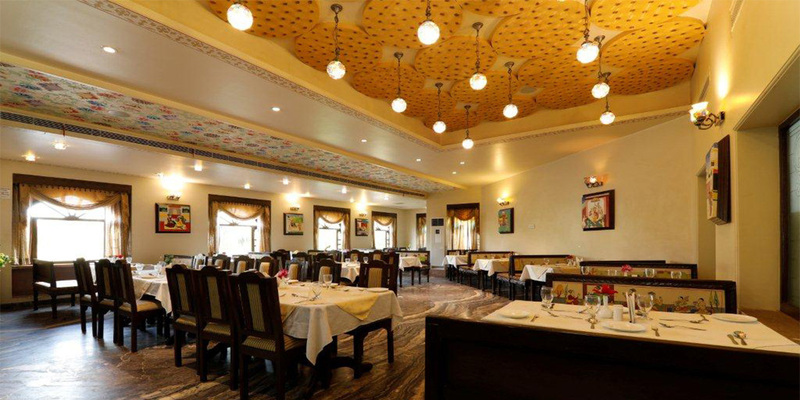 It is a AC Restaurant providing Multi Cuisine dishes, in a couple of years it became the rage of the town.This restaurant became a milestone for people who wanted to have the taste of rich rajasthani food in a neat and clean environment.